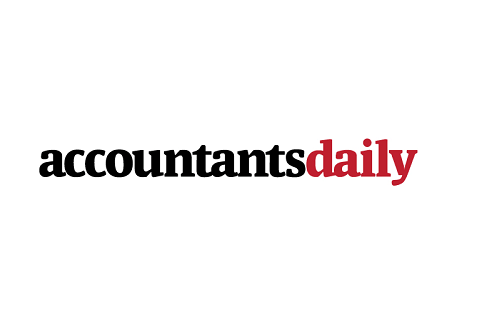 Costing statistics released by the ATO relating to SMSFs are considerably understated, failing to capture fees and costs in underlying structures such as trusts, according to investment consultants Tria Partners. In fact, Tria Partners managing director Andrew Baker labelled SMSFs an "expensive status symbol" saying they often incur much higher fees than alternative funds. “The new data indicates that in many cases, when a member switches from a collective fund to an SMSF, their overall fees and costs go up significantly,” said Mr Baker. “They may reduce investment costs, but often incur a raft of new accounting, administration, and regulatory costs that far exceed the savings they think they are making." Mr Baker said there was a “considerable rise” in the official average costs of managing an SMSF in the ATO’s 2012/2013 SMSF statistics. He said he believes the rise in costs could be due to the fact SMSF tax returns were changed for the 2012/2013 year in order to collect all cost data, deductable or not. Previously, Mr Baker believes the ATO was not collecting data for SMSF pension divisions in the annual tax returns it received since pension divisions are tax exempt and therefore costs are not deductable. “As a result, these costs were just disappearing – a big deal given that a substantial portion of SMSF assets are in the pension phase,” he said. While these costs are now being accounted for, Mr Baker said the ATO’s operating costs for SMSFs are still understated because they “don’t capture fees and costs in underlying structures such as trusts, and other investments that SMSFs make”. Compared to the retail super funds or not-for-profit defaults, Mr Baker argued a super balance would need to be in the $1–2 million band before average SMSF costs are attractive. “Equally, claims of SMSFs being cost effective at $200,000 are clearly rubbish, on average experience at least,” he said. “At that level, average SMSF costs are two to three per cent – multiple of any major not-for-profit or retail simple super product, and equal to or higher than legacy retail products." Mr Baker said the other issue is around what SMSFs theoretically cost and what they actually cost. Older SMSFs, he said, are probably paying higher costs on average than newer SMSFs. Adding in all the extras, he said “keeping in mind SMSFs are a complex product” also means the actual price can be much higher.